The Wild Atlantic Way is Ireland’s first long distance driving route, developed to present the varying landscapes from north Donegal to west Cork as one marketable and accessible tourism offer. The Paul Hogarth Company developed the brief with the concepts of ‘landscape’, ‘people’ and ‘place’ agreed as the unique selling point. The result gives a value to the area that is enjoyed both by visitors and by the people who live there, providing economic and social benefits and protecting environmentally and culturally sensitive landscapes. There are 188 ‘Discovery Points’ along the route, which the landscape architect identified through a complex process of collaboration, and sensitive site improvements were made at 68 of them. As the world’s longest designated coastal driving route, the innovative Wild Atlantic Way is now widely celebrated and sits alongside the great driving routes of the world. 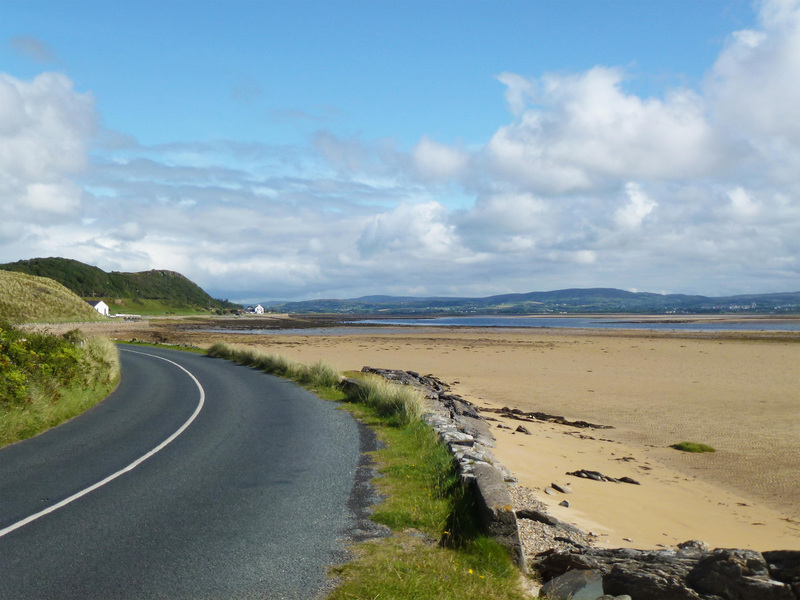 In 2012, Fáilte Ireland outlined the desire to develop a coastal route of sufficient scale and singularity to achieve greater visibility for the west coast of Ireland in both domestic and overseas tourism markets. 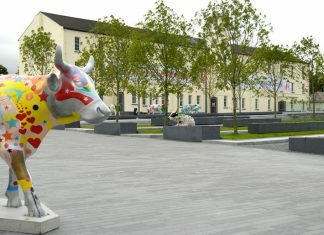 Fáilte Ireland’s primary aim for the project was to support the sustainable development of the local tourism infrastructure, communities and landscape. It was outlined that due to the uniqueness of the proposal that this aim would evolve into a long term development project starting with a route masterplan followed by sensitive physical improvements along the route, signage and marketing. - Create a single west coast of Ireland tourism brand and signature tourism experience that will motivate visitors to travel to Ireland. - Assist in increasing visitor numbers, dwell time, spend and satisfaction in destinations along and close to the west coast of Ireland. - Re-package the west of Ireland as a destination to overseas and domestic visitors. - Highlight and promote existing visitor experiences that accord with the Wild Atlantic Way proposition. - Direct visitors to less-visited and economically/socially unsustainable areas. - Assist businesses, agencies, local groups and other stakeholders along Ireland’s west coast to work together under a single, unifying tourism proposition. - Improve visual quality, accessibility and safety at defined points along the route. Covering the entire west coast of Ireland and nine county council jurisdictions, numerous route options required to be systematically assessed and consulted on in all weather conditions. The scale and complexity of this project was truly unprecedented, innovative, unique and demanding from both a professional and logistical perspective. The quantity and diversity of environmentally and culturally sensitive landscapes, seascapes and local communities presented a significant challenge. TPHC’s integration of conventional landscape assessment techniques with experiential and strategic planning in a bespoke ranking matrix was required to determine the route selection and integrate designated landscapes with hidden gems that enrich the experience. Furthermore, delivering consistently high quality but sensitively integrated user facilities at the Discovery Points along the route required extremely sympathetic and considered design solutions often actively learning and then utilizing local construction techniques and materials on the road and from unlikely sources.